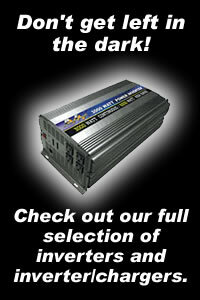 Lithium primary batteries in AA, AAA, and 9-volt sizes. Last 5 times as long as standard batteries. Specialty sizes also available. AA and AAA lithium batteries. Last 5-7 times as long as standard Alkaline batteries. Coming soon so check back often!